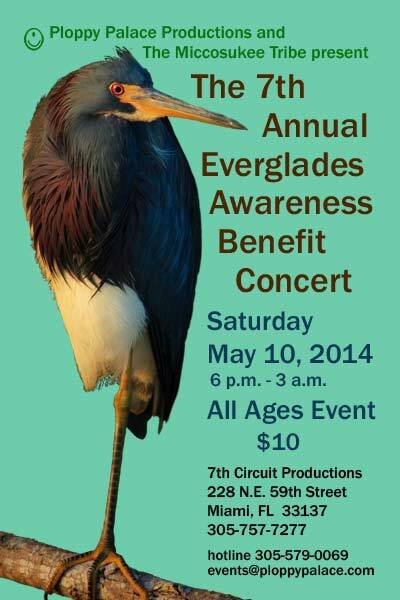 I am honored to be a part of this incredible Everglades Environmental Arts Exhibit and Everglades Benefit Concert today in North Miami. 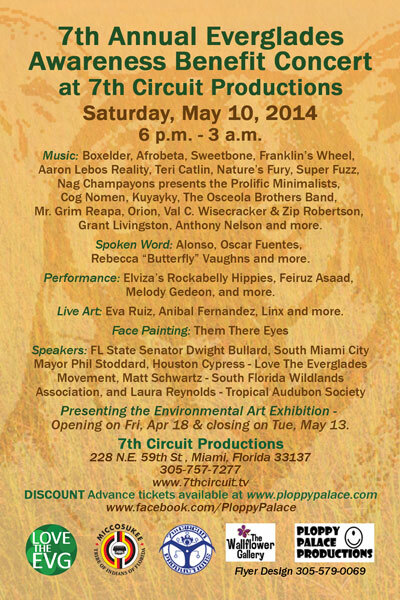 Enjoy performances by by S Florida’s best bands, Spoken Word Performance Artists, Dancers, Live Artists, Speakers and many excellent art works by local and internationally known Visual Artists!! 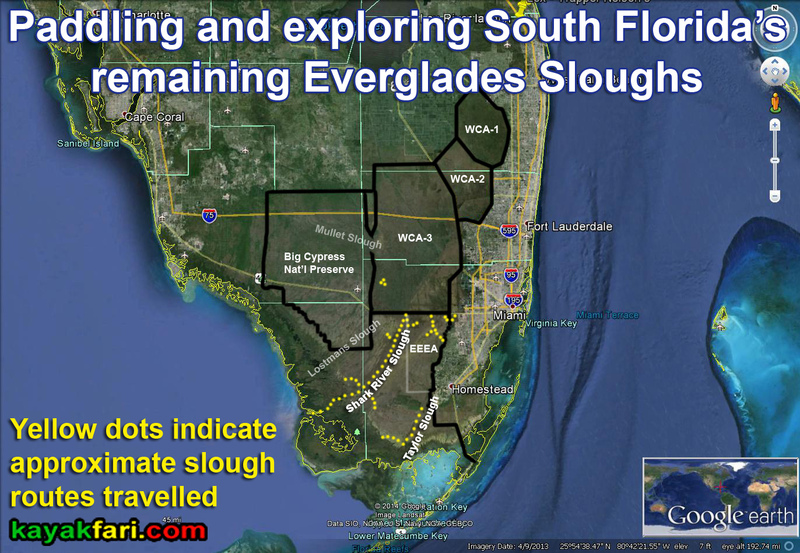 Learn about the many challenges facing South Florida’s vast wilderness and how it affects you and your life in the city! Find out what is being done, and what is not being done to protect and restore our unique wetlands that lie just beyond all those canals an levees. Awareness starts with each individual!